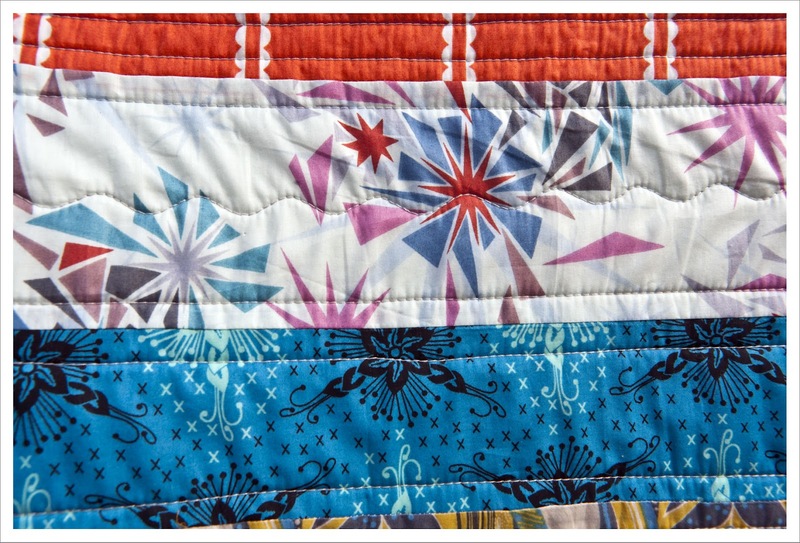 You may have read on my last post that I used a serpentine stitch for a few rows on my latest quilt. Over the past few weeks I have on occasion seen that quilters used a serpentine stitch on their quilts and I realized I really like it as an alternative to a straight stitch. Unfortunately all the examples I saw were sewn on Bernina machines. I tried to find the same stitch on my Horizon but only found stitch 19 under the Utilitiy section and although it has the same shape it isn't as nice because the stitch length on the curve peaks are smaller then on the rest which gives the stitch a somewhat untidy look in my opinion. 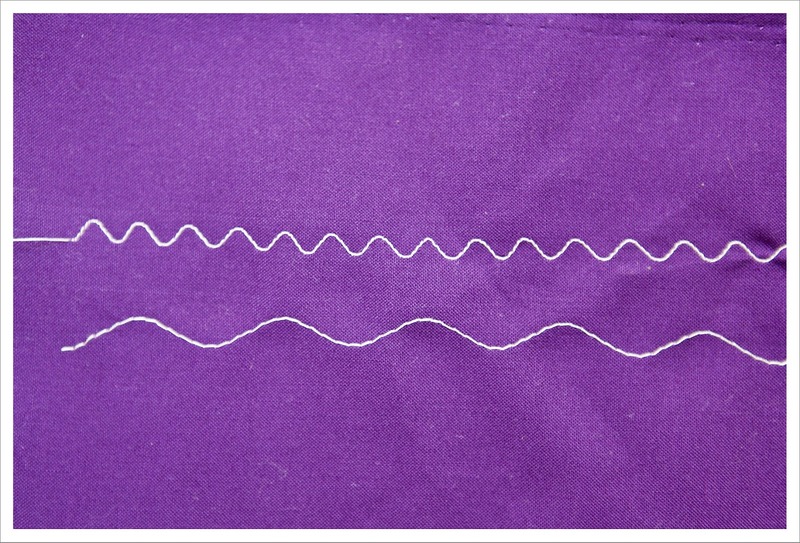 Rather frustrated with my machine (which is the first time actually) I googled for serpentine stitch and Janome Horizon and came upon a great tutorial on a website called 'Online Sewing'. The tutorial can be downloaded here and is written by Diane Stutsmann. At first I was a little confused by the repetitions in the instructions but then decided to follow the instruction to the tee and voila a few minutes later I had the most wonderful Serpentine Stitch. In the image below the top stitch is no 19 and the bottom stitch the programmed serpentine stitch. Thanks you Diane Stutsman and 'Online Sewing' ! I will anchor this post on my 'Tuts Tips and Templates' page on my blog for future reference. 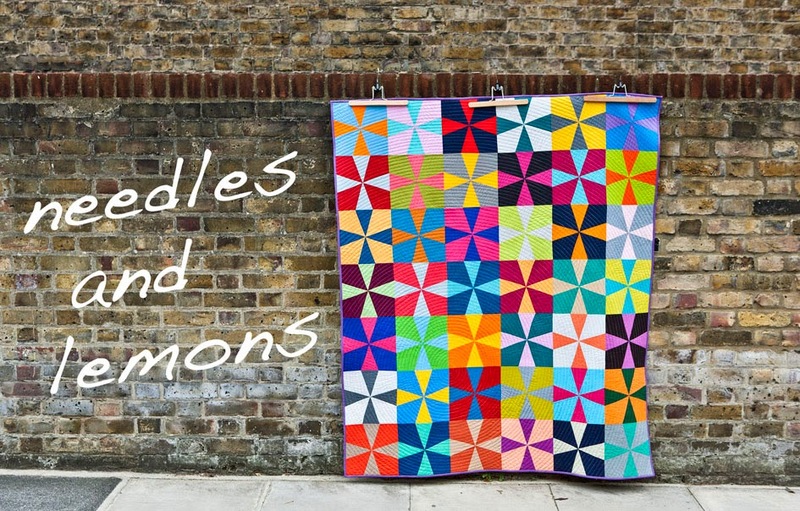 I rather like them both - will check out if my Janome has this stitch (far too many stitches that I rarely use). I am in bed at present and cannot be bothered immediately to look as me and laptop are having fun!) Thanks for tip. Thank you for the great link! Thank you for this information! I just bought a Janome 7700 and I was wondering how to do a stitch like this!